New year, new GPSmyCity app giveaway! 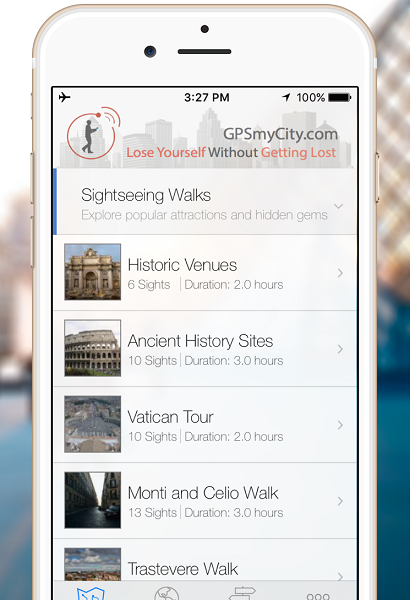 For the past two years, I’ve partnered with GPSmyCity to turn some of my articles into GPS-guided apps. Since then, my tips and guides have been helping people get around cities like Budapest, Miami, and Copenhagen. GPSmyCity turns my articles into a helpful map that gives you easy-to-follow directions to each of the locations mentioned in my post. This will help you keep track of my tips and suggestions about each not-to-miss destination on your travels. The app works on or offline so you don’t have to pay for an expensive data plan to stay connected to your itinerary. It’s like a map that doubles as a guide book. There are guides and articles for hundreds of cities around the world on GPSmyCity. You can read any of them for free directly on the app. If you like it and you want to use it, you can upgrade to the GPS-guided version to guide you around the city. It’s the cheapest travel guide you’ll ever buy. Like that? Try it for free! The cool people at GPSmyCity are offering two of my newest articles for free for one week only. From January 14 to January 20, you can download the following two articles at no cost! 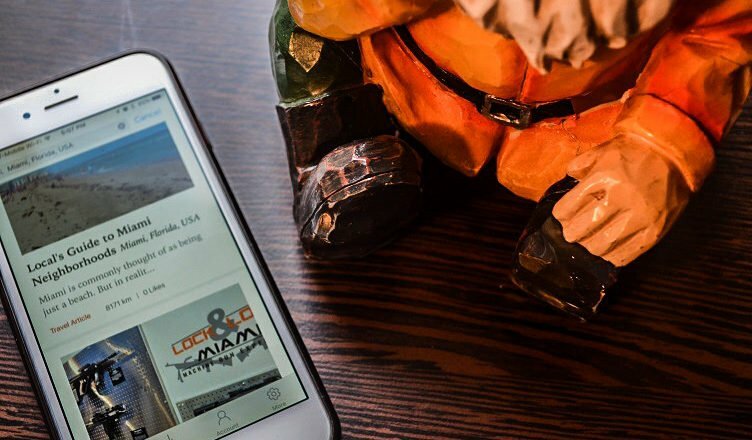 By clicking on any of the above links, you’ll be prompted to download the GPSmyCity app. Once you do that, the article will come up, and you can click Upgrade to get the GPS-guided version for free.